PRIME AUTO CENTER HOME OF GOOD AFFORDABLE AND RELIABLE USED CARS!!!! Prime Auto Center is located at 1800 S Congress Ave, Palm Springs, Florida. There is a spacious parking lot outside the showroom. 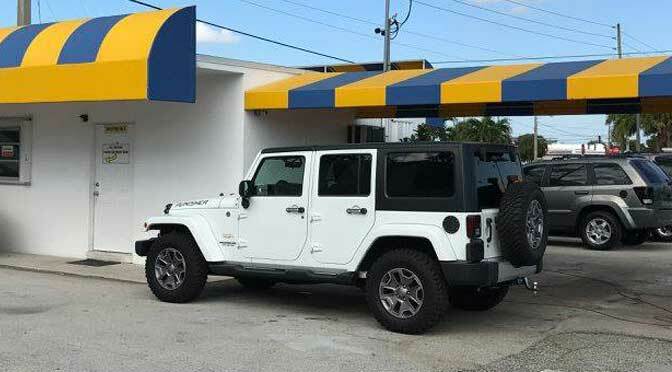 Buying a brand new car is not always possible for everyone. Therefore Prime Auto Center is offering used cars in compatible rates along with the facility of financing the vehicle. They have good deals that are attracting the customers of the vicinity. 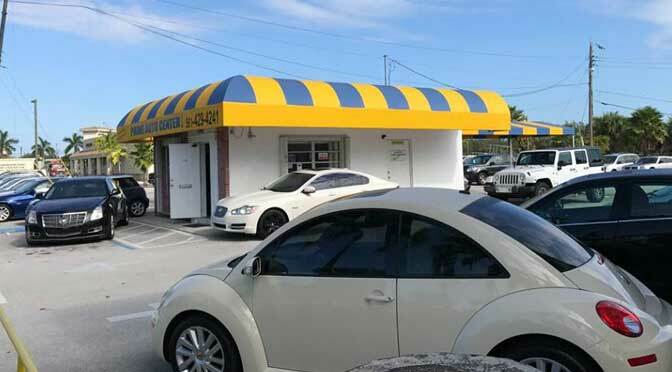 The staff at Prime Auto Center is very friendly and cooperative and working with a vision to sell the most suitable car that fit the customer need. 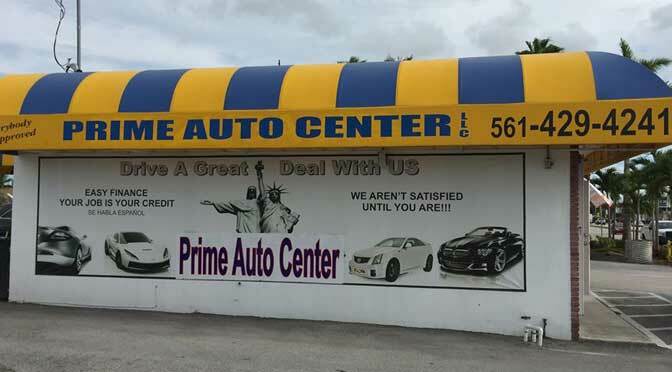 Prime Auto Center deals in all type of brands that includes but not limited to Audi, Cadillac, Dodge, Honda, Jeep, Lincoln, Mercedes-Benz, Nissan, Subaru, Volkswagen, BMW, Chevrolet, Ford, Hyundai, Kia, Maserati, MINI Jeep, Porsche, Toyota, Volvo, Buick, Chrysler, GMC, Jaguar, Land Rover, Mazda, Mitsubishi, Saturn and Victory. The best thing about Prime Auto Center is that they would always give the maintenance report of the used vehicle to the buyer with complete history. 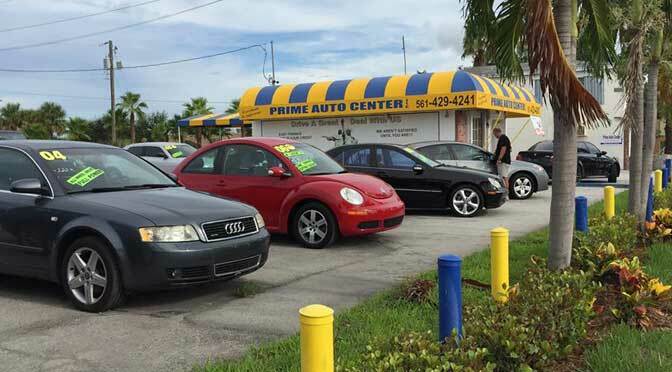 Visit Prime Auto Center situated at 1800 S Congress Ave, Palm Springs, Florida to get your dream car TODAY. Prime Auto Center is located at 1800 South Congress Avenue. Palm Springs, Florida US. 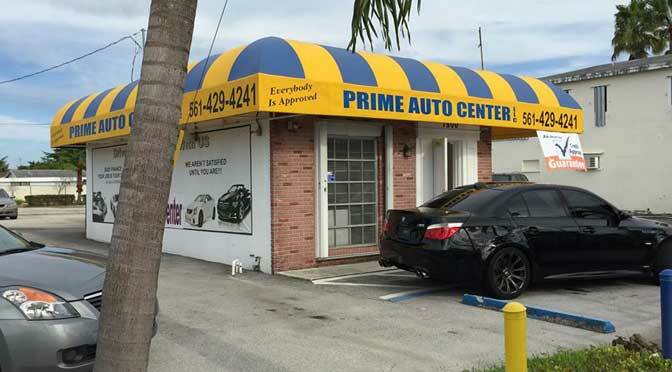 Prime Auto Center is an Auto sales type of establishment. Come on by or give us a call during business hours if you have questions (561) 429-4241. The staff at WebPageDepot hopes you find the information here fun and informative. Please note there is a "View Similar" link in the Blue Footer to find other Auto saless, top on the right, and in the left section thumbnails of similar sites. These websites are all relative to your original search. This site for Prime Auto Center was designed to enhance this client's Internet presence and grow the WebPage Depot online business directory. WebPage Depot is designed for local directories and a exhustive business directory. This free business listing site provides a fully functional website. The WebPage Depot site couples seven social media accounts (if available), google maps, large pictures, a contact us page (protecting the client's email address), a link to the client's original website and relevant Youtube videos. Additionally, we write an original text Welcome Message. WebPage Depot does make some assumptions, with confidence, for the benefit of the client. We write everything from a positive viewpoint. Our goal is to ascend the visibility/ranking on this site to the highest level possible. Improvements to ranking come with additional relevant content. To continue this effort, we will need guidance from the client, i.e., menus/list of services, specials, current pictures and videos and additional text for the Welcome Message.